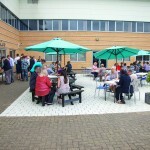 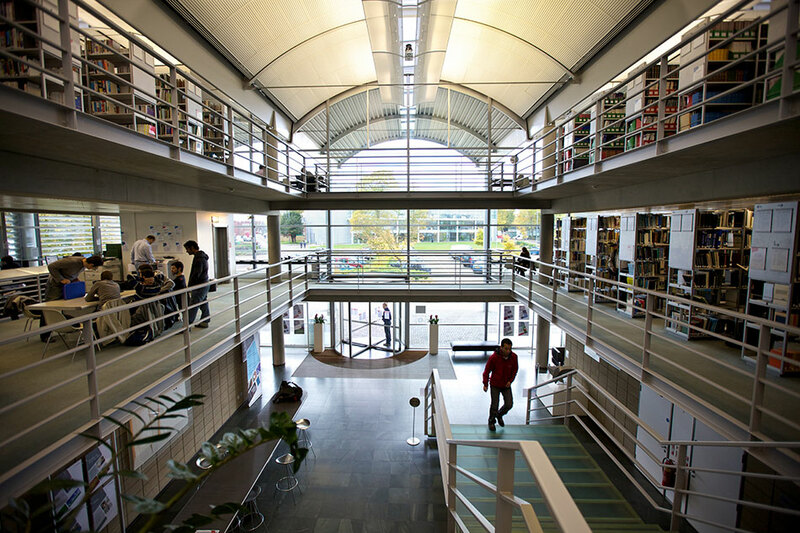 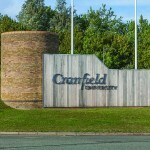 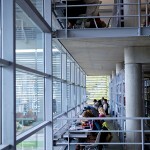 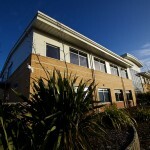 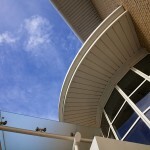 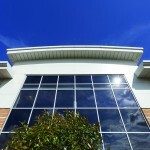 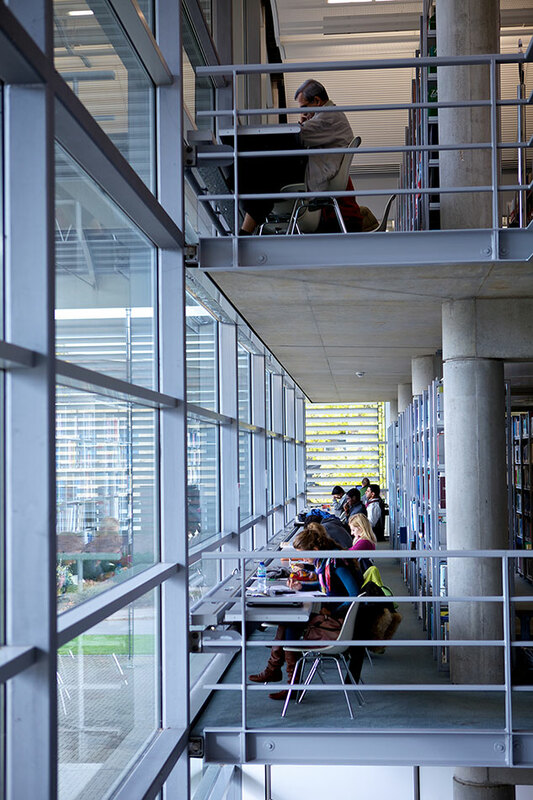 combines world-class business support alongside Cranfield University’s expertise, skills base and facilities. 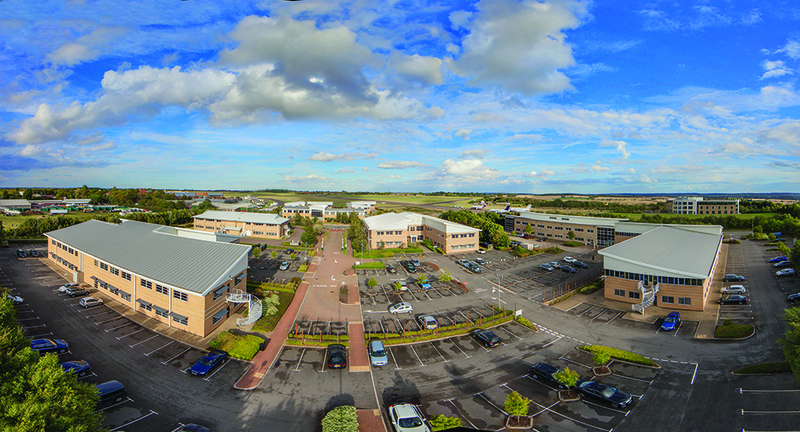 The Tech Park is home to nearly 60 science, technology and knowledge-based businesses, ranging from start up companies through to internationally recognised brands such as Trafficmaster and Nissan European Technical Centre. 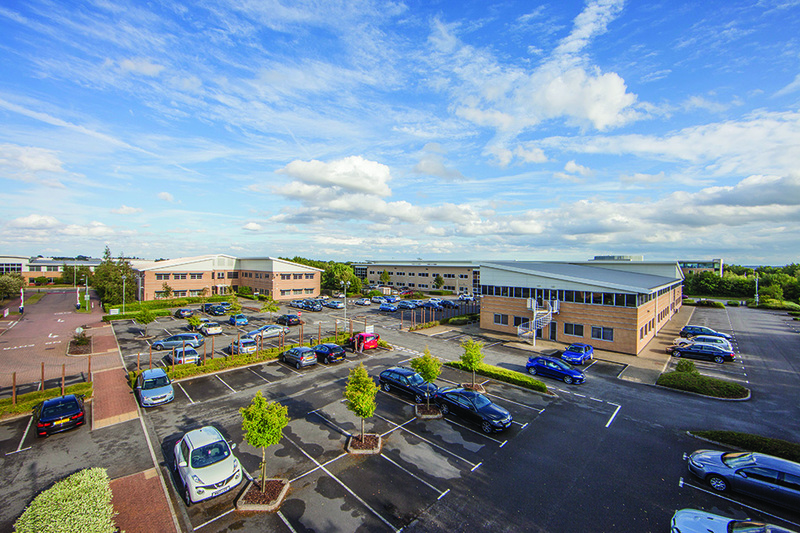 Since its launch, the Tech Park has become a thriving ‘Innovation Habitat’ offering businesses both exceptional quality office space, alongside the University’s distinctive expertise and skills base. 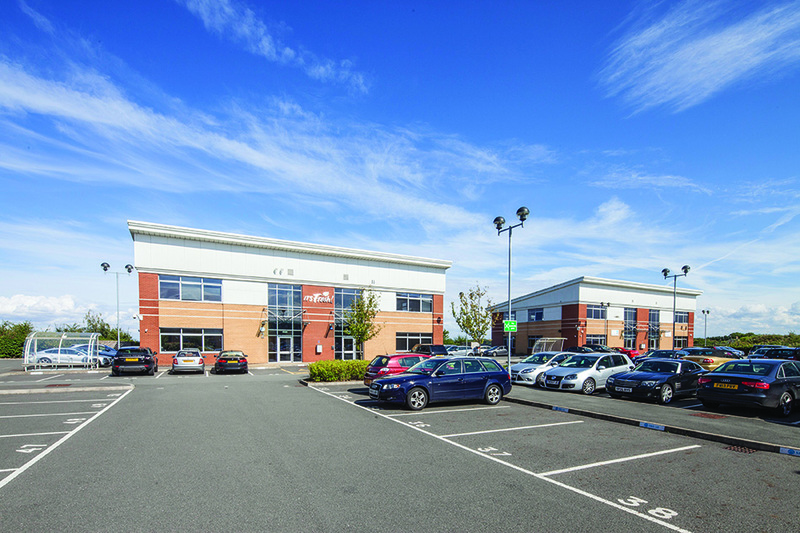 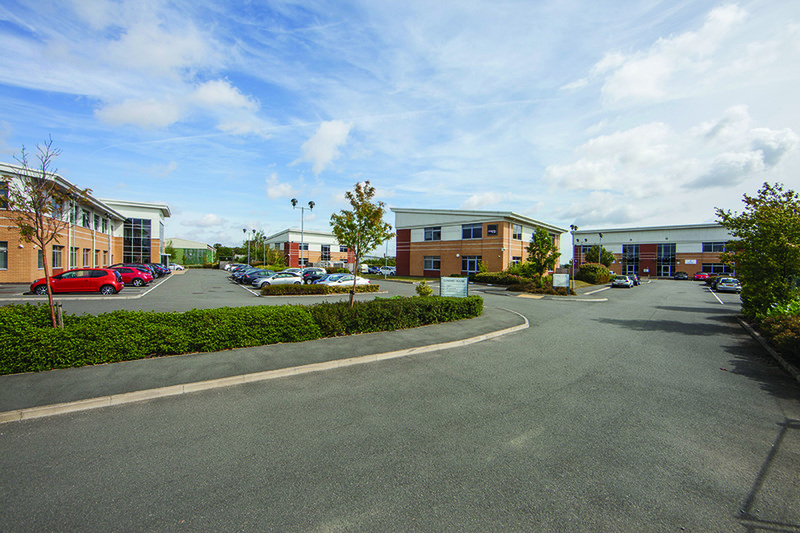 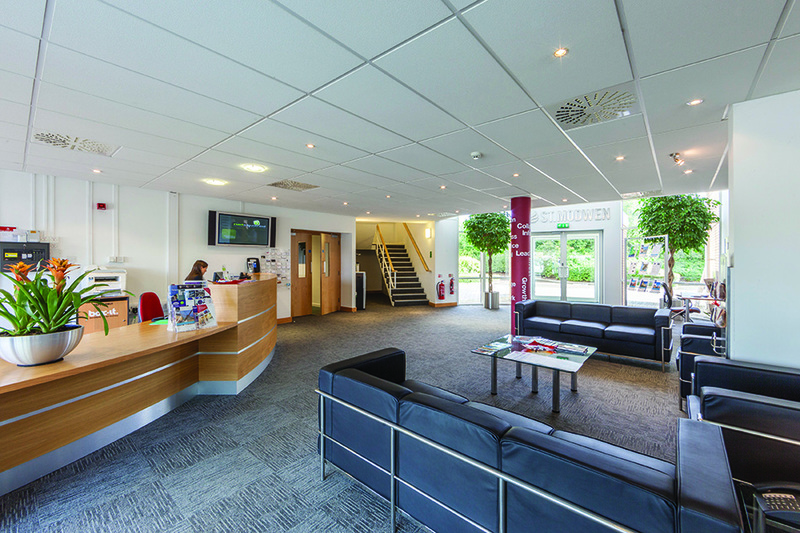 The Tech Park offers businesses the flexibility and high quality facilities they need to grow, including ‘easy-in, easy-out’ leases, superfast broadband internet, meeting and conference facilities, an on-site cafe and impressive main reception. 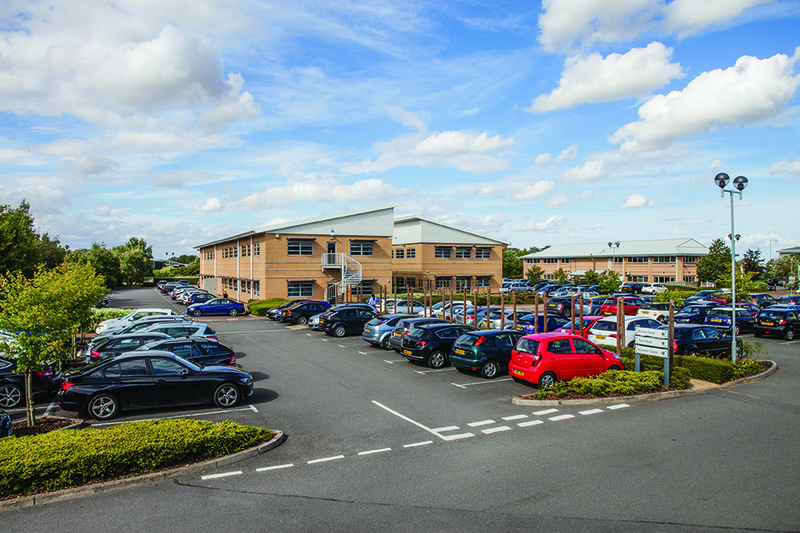 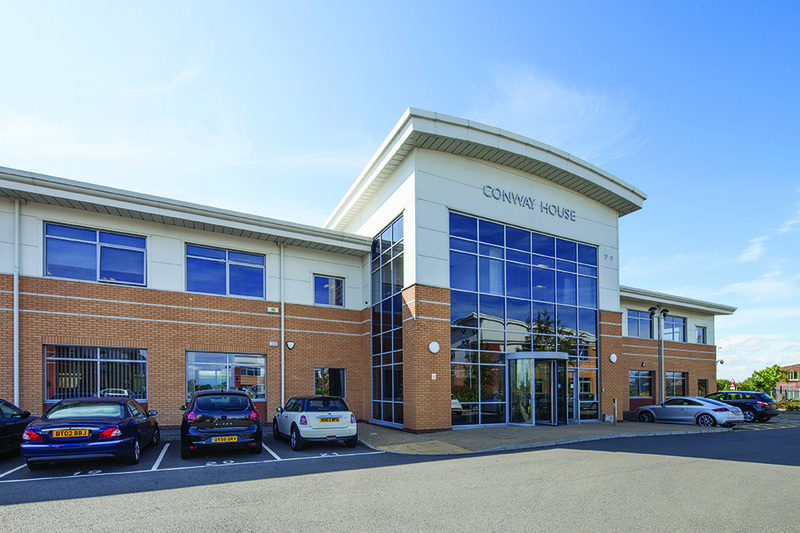 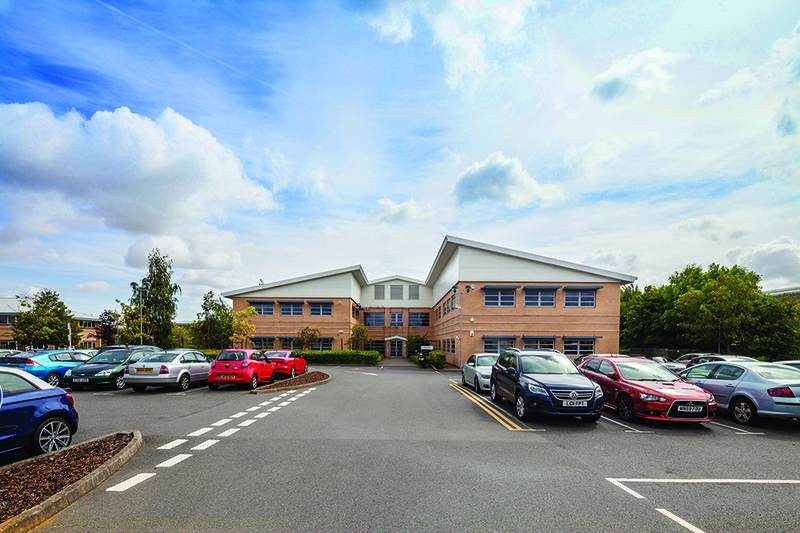 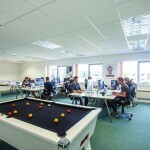 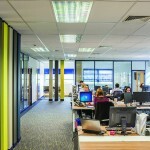 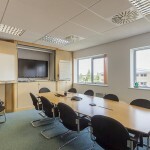 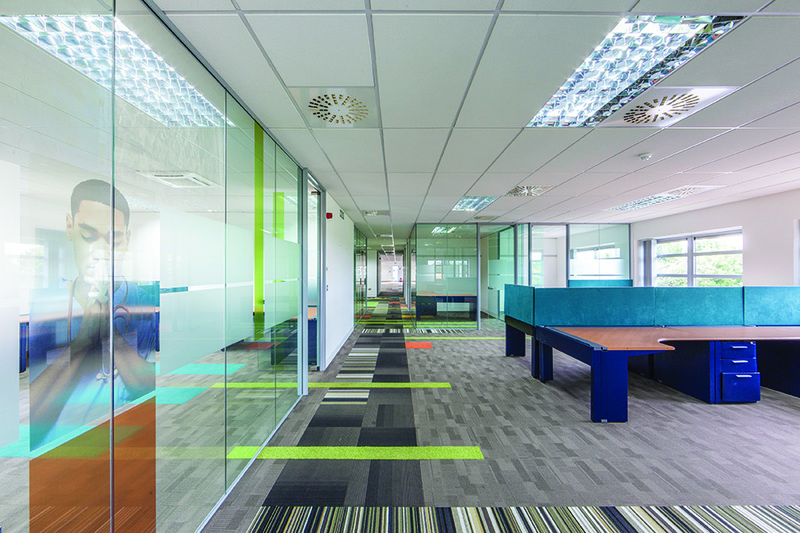 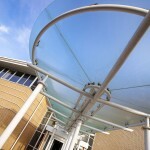 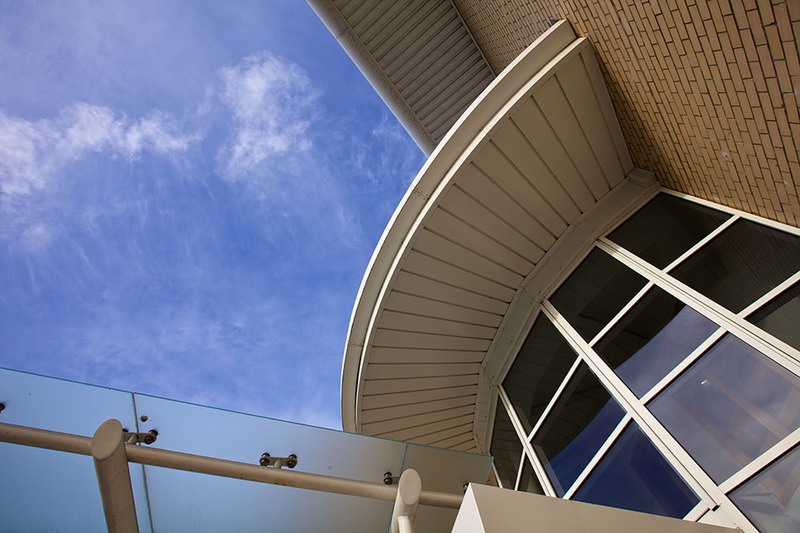 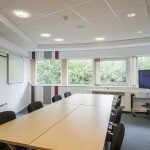 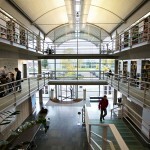 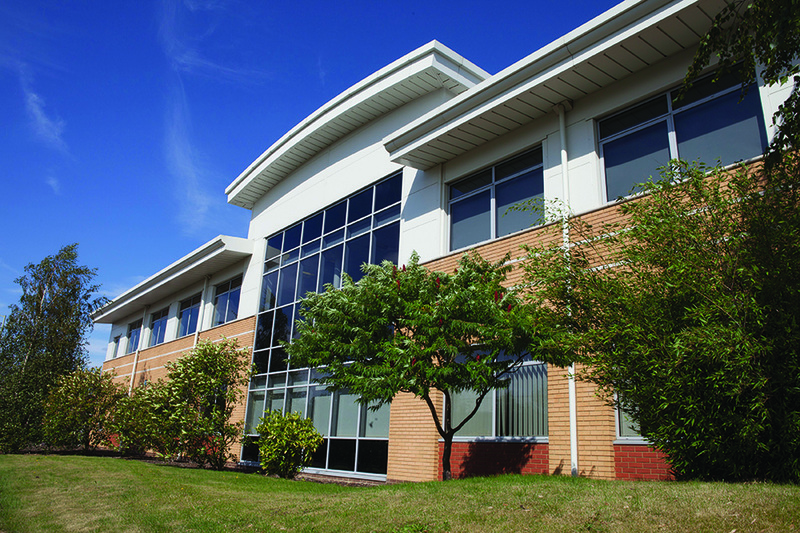 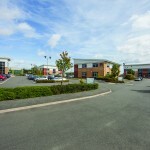 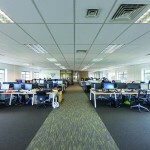 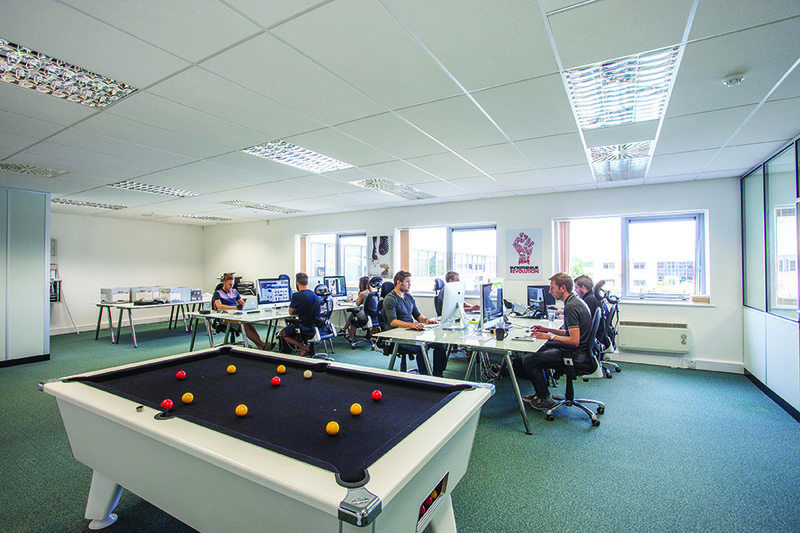 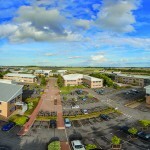 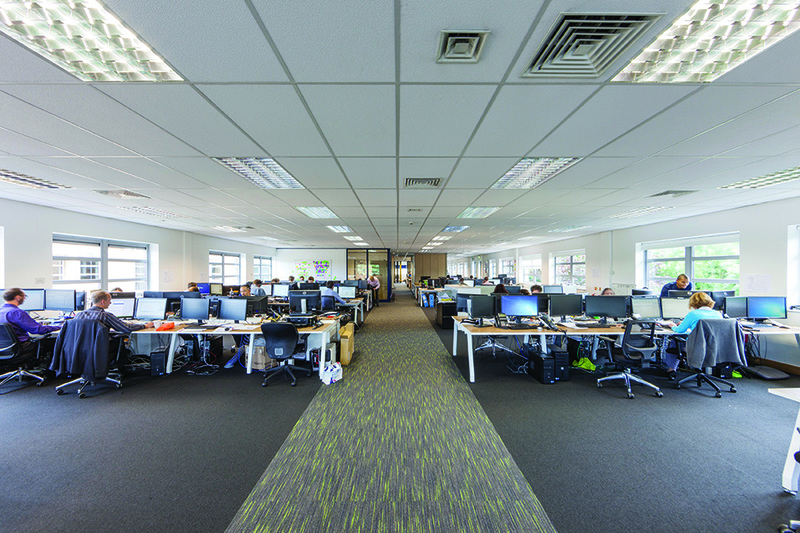 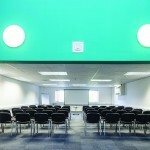 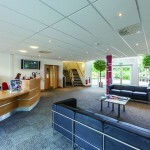 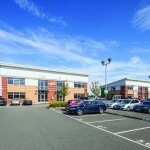 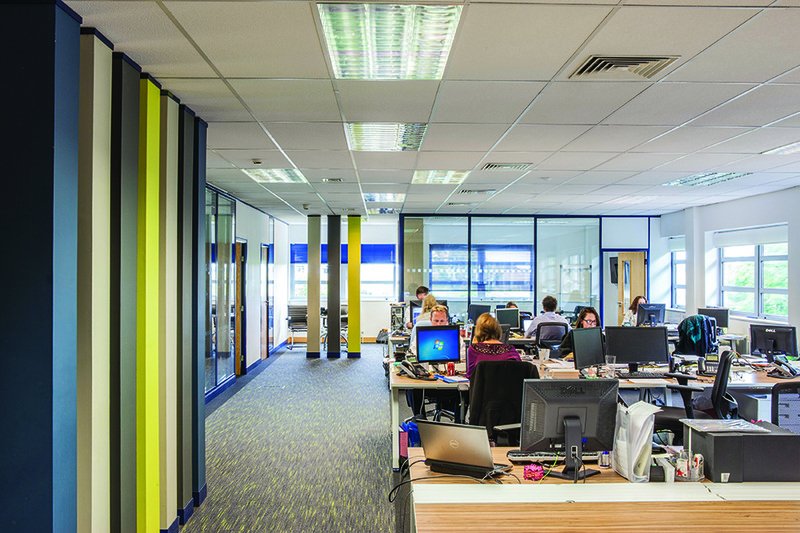 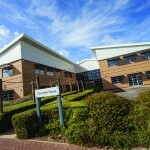 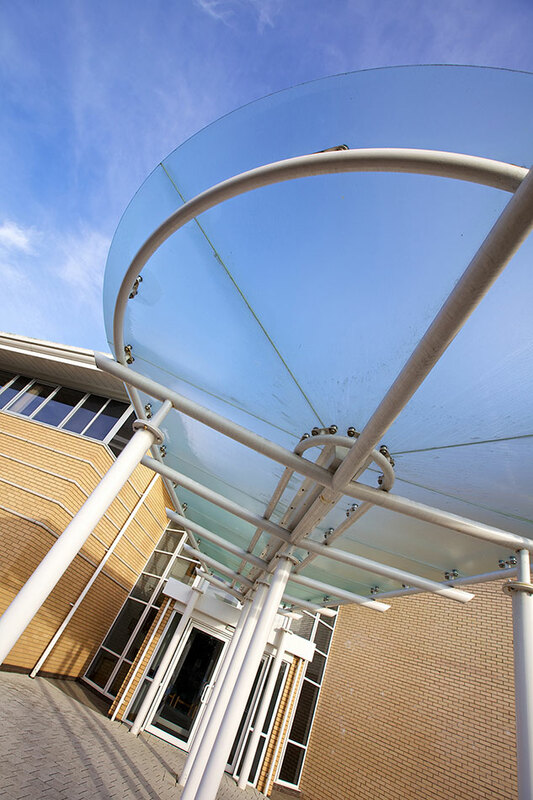 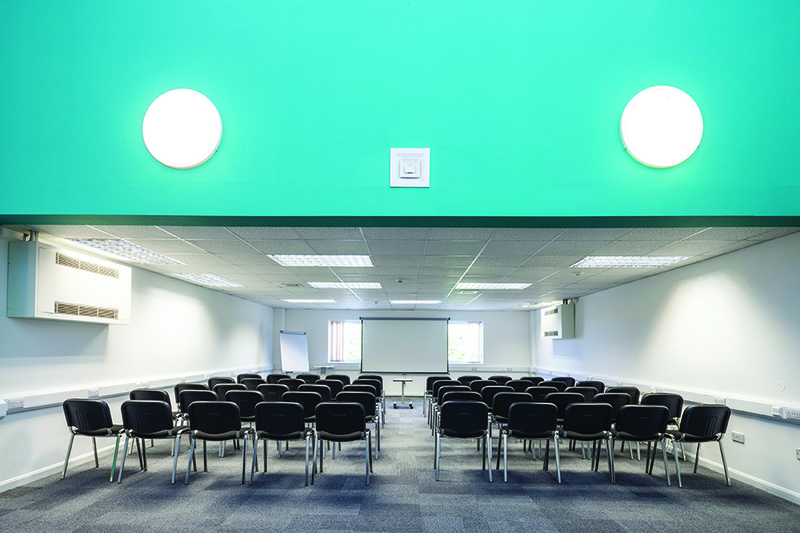 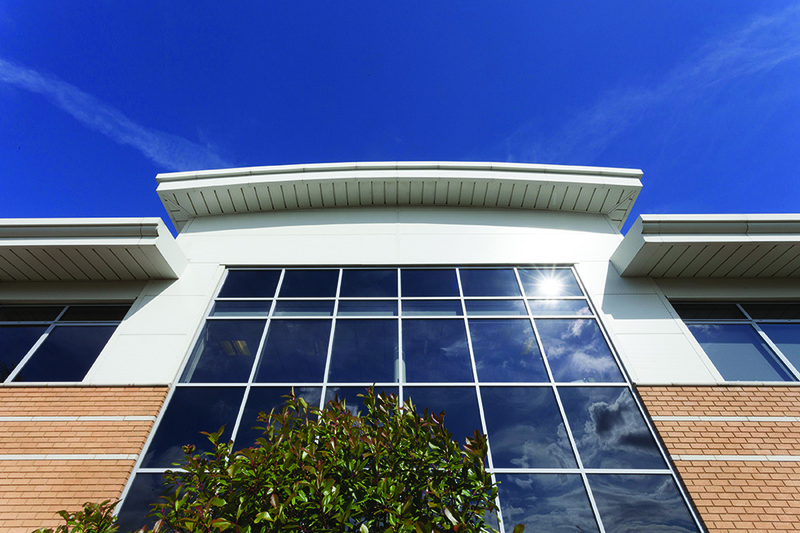 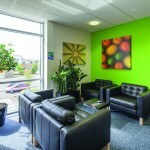 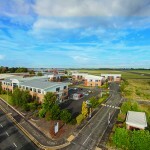 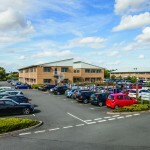 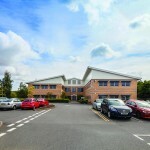 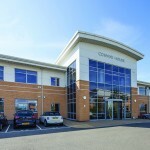 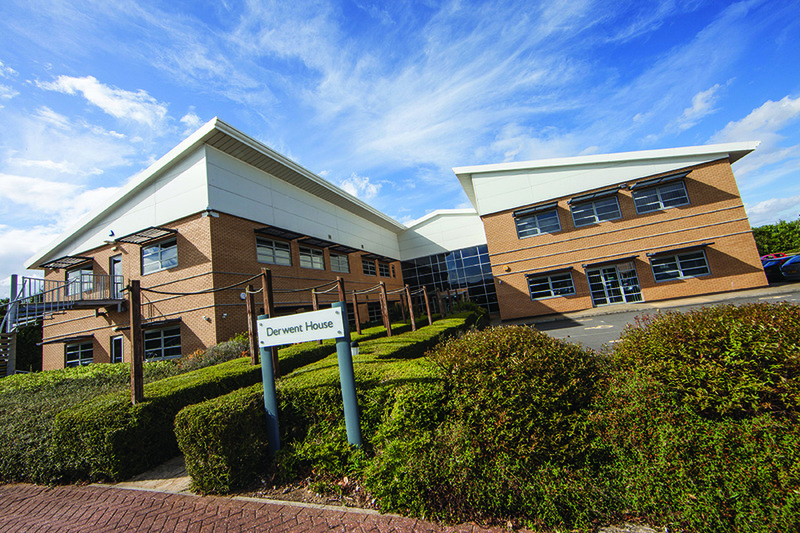 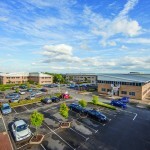 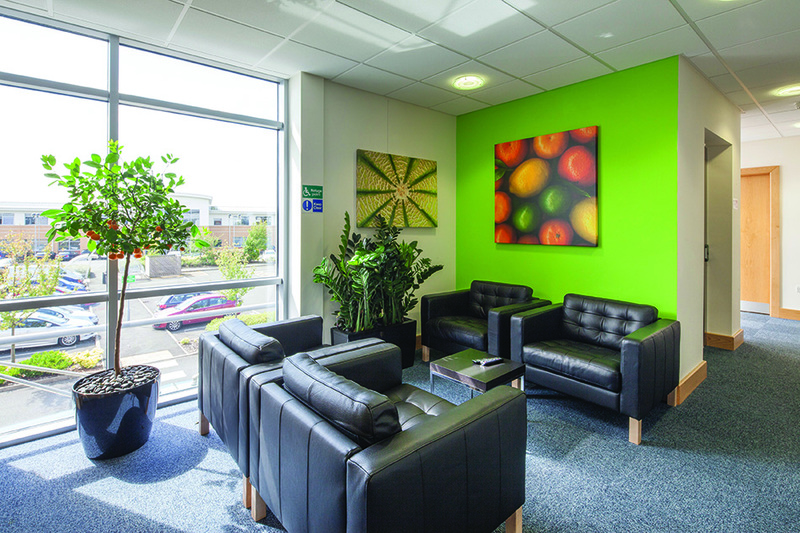 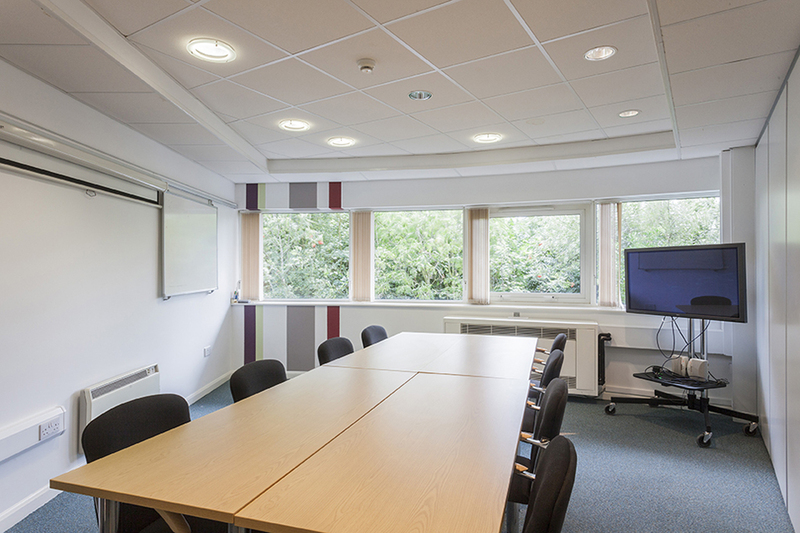 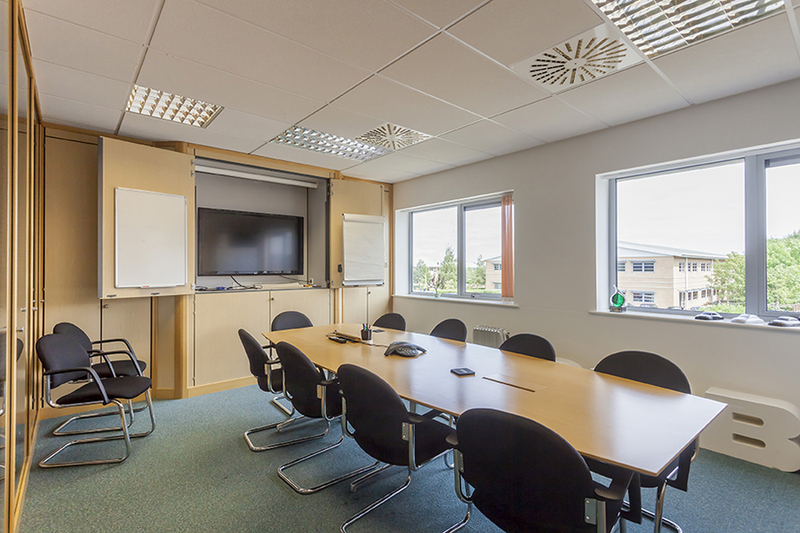 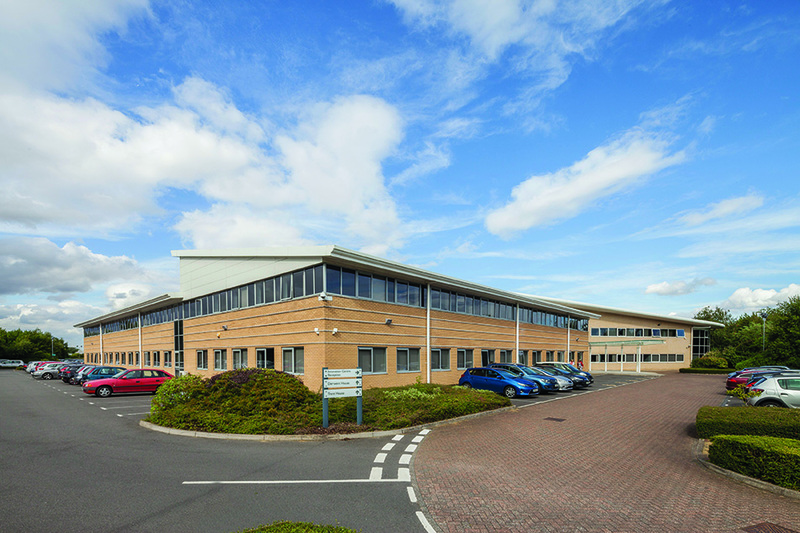 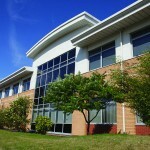 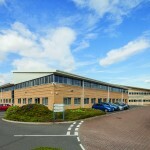 The Tech Park’s location provides professional serviced offices between Milton Keynes and Bedford, as well as lying at the crossroads between Oxford – Cambridge and London – Birmingham. 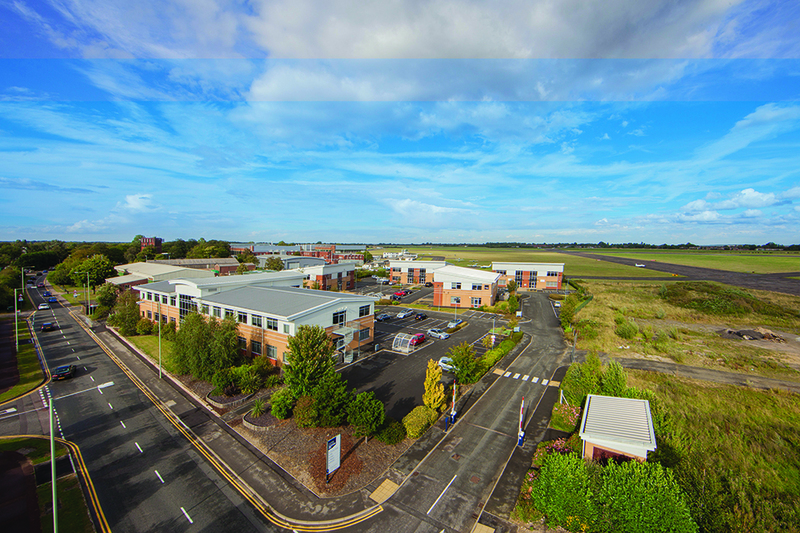 As well as excellent road links and 410 free car parking spaces, it boasts great rail and road transport links and is uniquely complemented by its own executive airport. 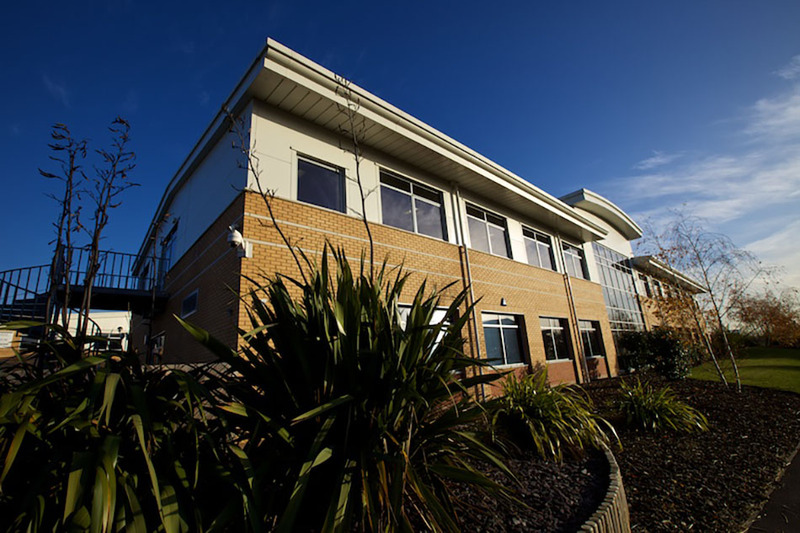 We were looking for a new office which would present our business to clients – a smart building with ‘kerb appeal’ but also with personality. 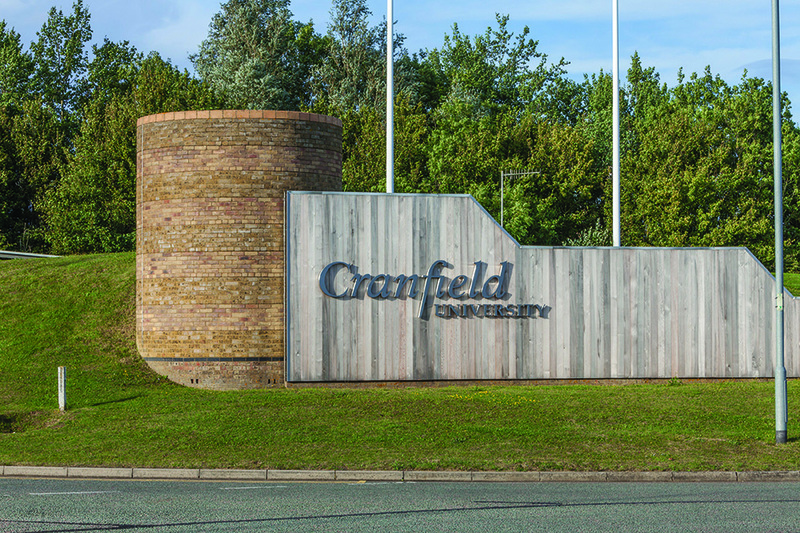 With the ultra-high technology companies and candidates that we work with, the Tech Park’s location and its links to the world class Cranfield University are an important part of our own brand. 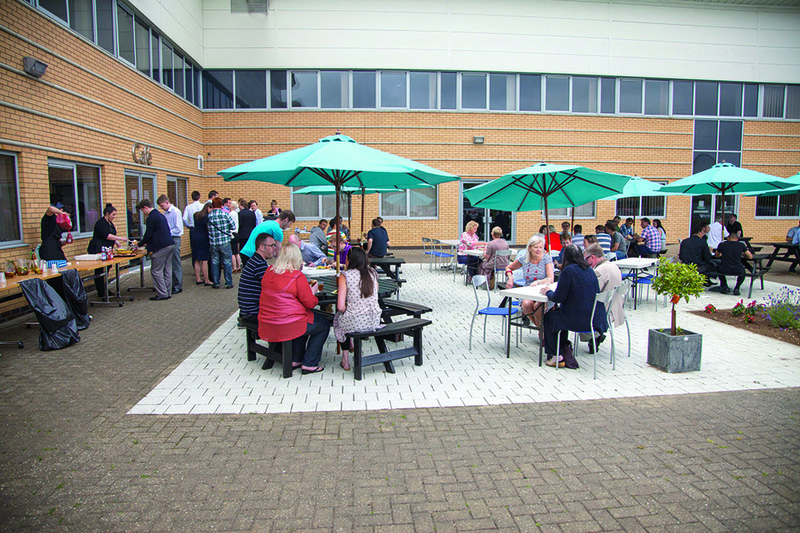 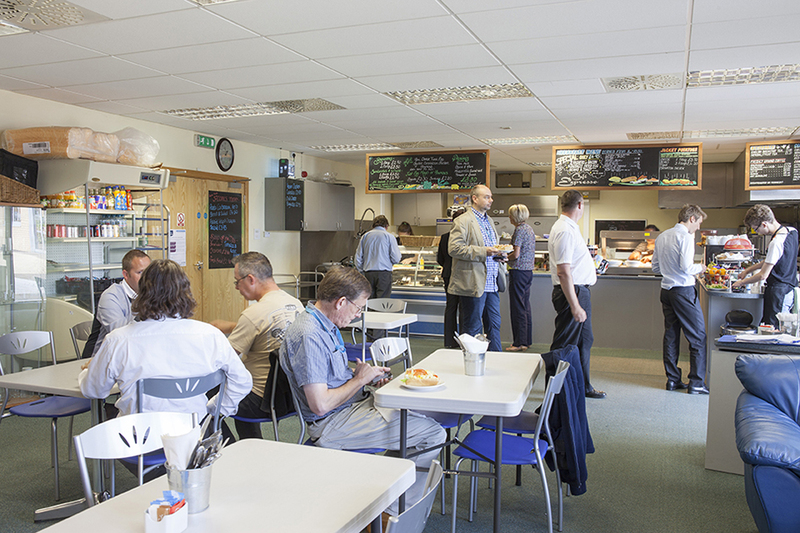 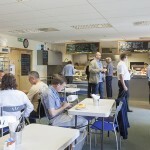 We’ve been working with Cranfield University for many years to develop new insights into the science of freshness, and by moving to share campus space with them now we are ideally placed to extend our partnership as business grows.